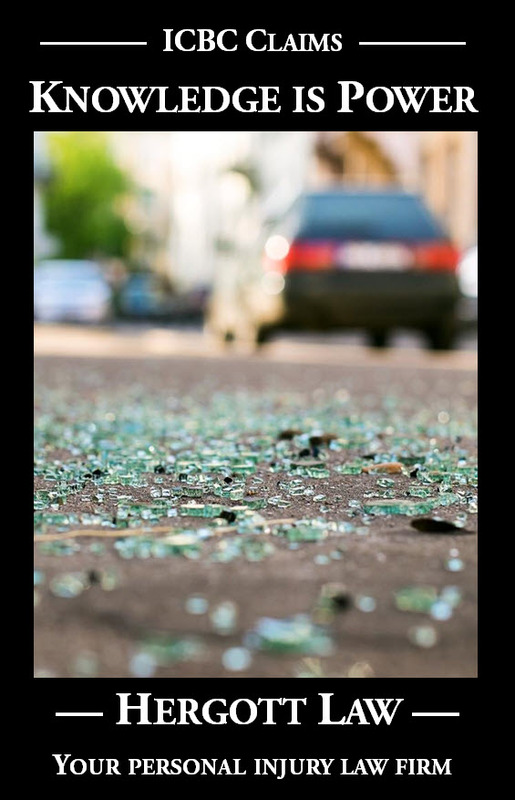 If I am injured in a crash and the at-fault driver is unable to pay for my losses, will I recover differently from my under-insured motorist protection policy? Is the law across Canada consistent on this point? Some benefits a Plaintiff recovers are deductible from the amount they will recover from the at-fault driver (recovery usually through the at-fault driver’s liability insurance). The deduction is to prevent double-recovery. CPP benefits are not deductible, because they are technically something that the Plaintiff contributes to, and therefore aren’t the same as “benefits” for the purpose double-recovery. Excess insurance policies are subject to different limits than liability insurance policies. Today’s decision is about those limits and CPP benefits. In a decision released earlier this week (Sabean v. Portage La Prairie Mutual Insurance Co., 2017 SCC 7) the Supreme Court of Canada rejected the insurance company’s attempt to reduce the amount payable to a victim under their excess insurance policy. The case had previously gone to trial for the injuries and losses suffered as a result of Nova Scotia motor vehicle collision, and the jury at trial had awarded the Plaintiff $465,400.00. The at-fault driver had insufficient insurance coverage to pay the amount awarded by the jury (the Plaintiff collected just $382,000.00 from the at-fault driver). The Plaintiff sought to recover the shortfall from their under-insured motorist protection policy. Applicability in BC: In BC the wording of the relevant legislation on this point (the Insurance (Vehicle) Regulations s. 148.1(1)) explicitly states that CPP disability benefits are deductible from the amount paid or payable by ICBC. This explicit deduction differentiates BC from Nova Scotia, and therefore this decision is unlikely to change the fact that for people injured in BC, the amount received in CPP benefits is subtracted from the amount payable by ICBC for under-insured motorist protection.